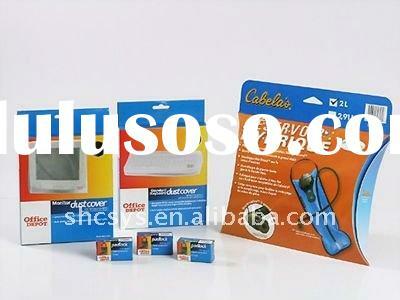 3) Pattern and color assortment: as per customers instructions. 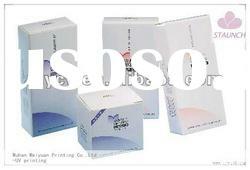 sample making time:7days for normal,can ASAP. 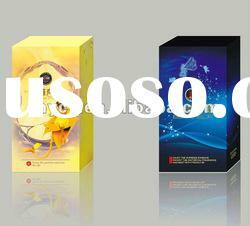 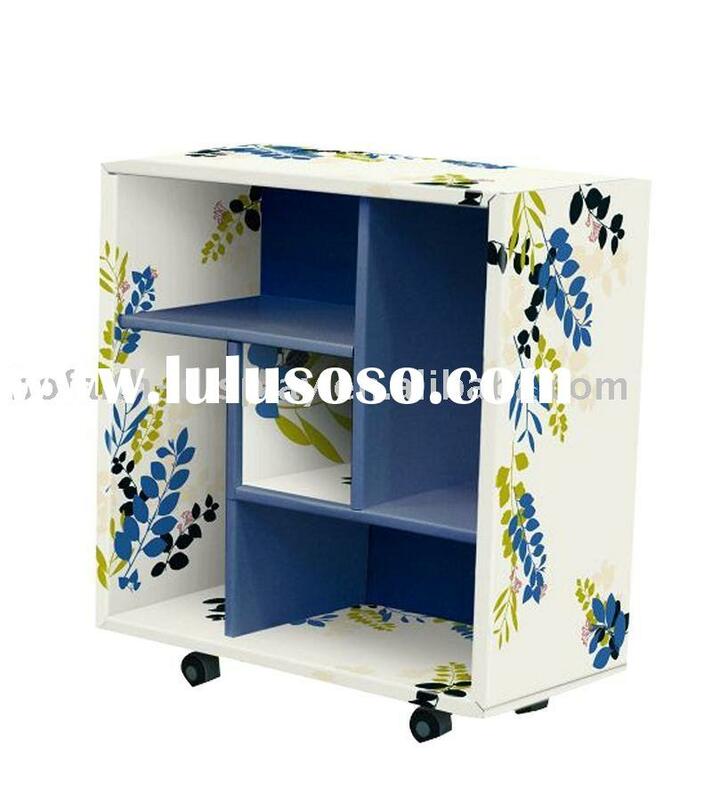 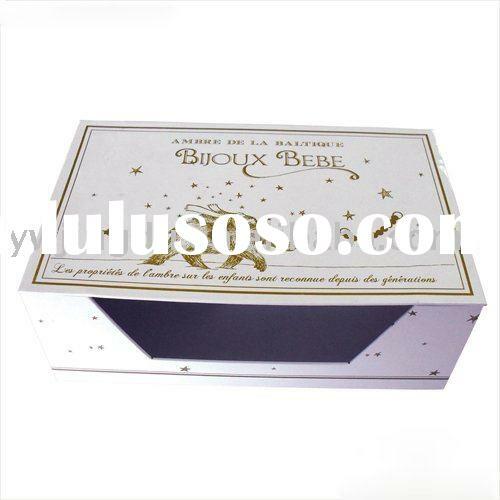 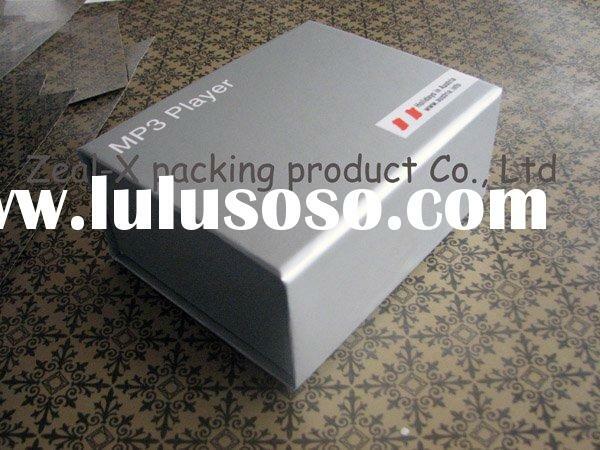 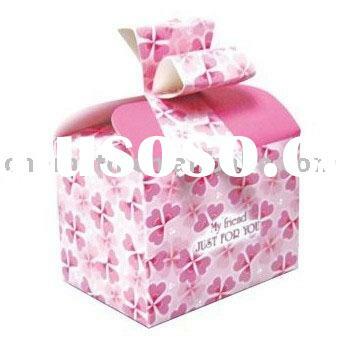 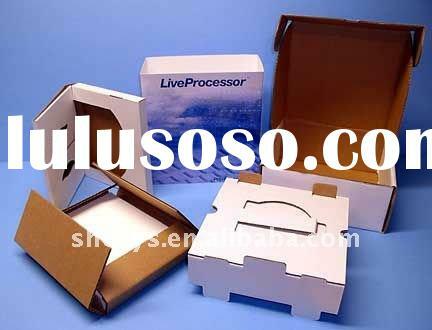 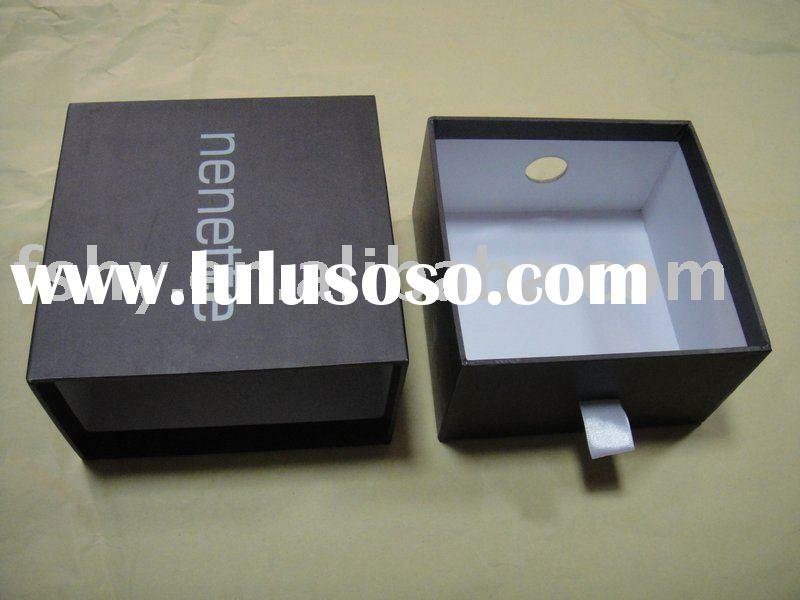 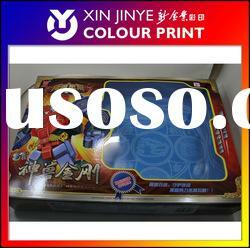 pls send us the qty/length/width/height/printing/material of the box . 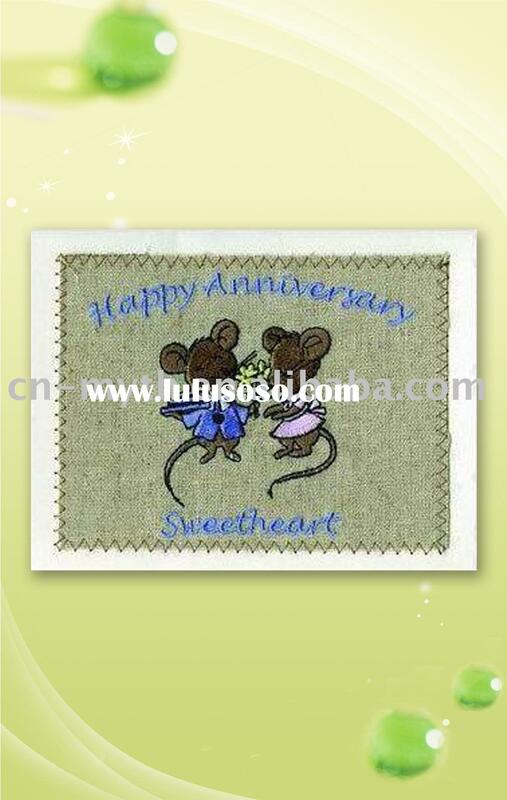 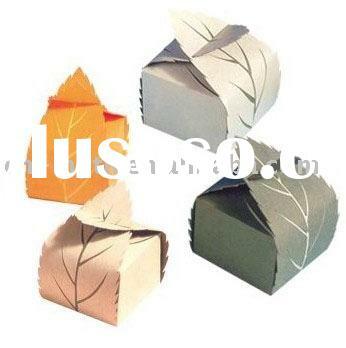 Cangnan Shenhua Gifts & Crafts Co., Ltd.